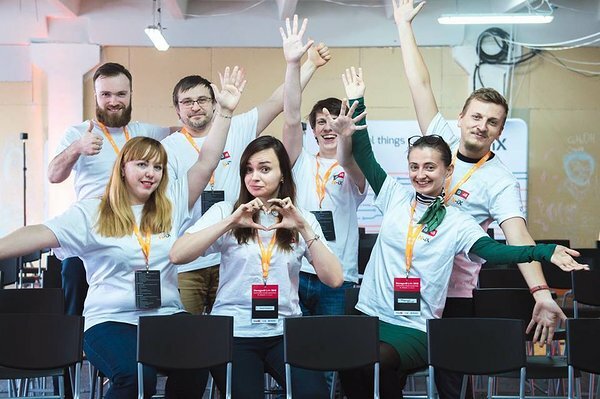 Garage48 Lviv Empowering Women was an inspiring & sensational event 60% of the participants being women who brought nothing but good vibes to the house. On Friday, March 16th, 105 participants gathered at N-iX with a powerful energy and excitement for the following three long days to come. There were 22 ideas pitched, out of which 20 teams were formed and 19 of them made it through the 48-hour sweat and tears (and also a lot of fun!) to the Sunday night demo. 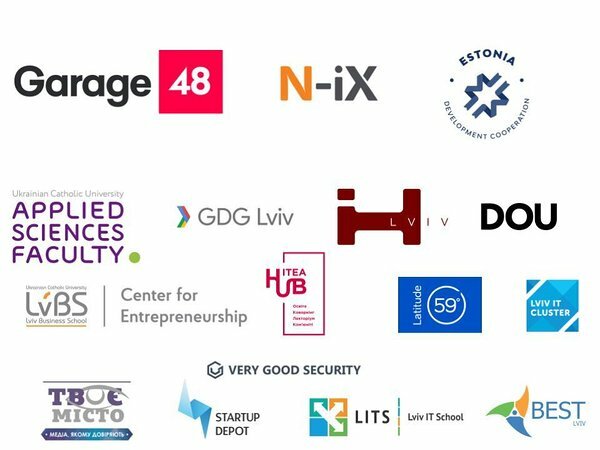 The event was organised in cooperation with N-iX and Estonian Development Cooperation Fund. The focus of this weekend hackathon was to dedicate on encouraging more women to choose the entrepreneurial path. 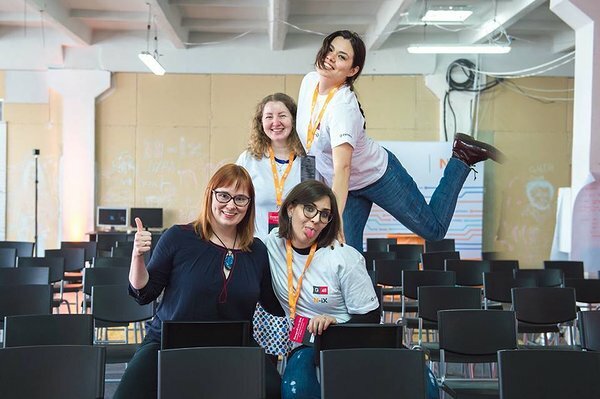 We at Garage48 have always been strong supporters of this trend and have witnessed and followed quite a few new female leaders being born out of our hackathons. 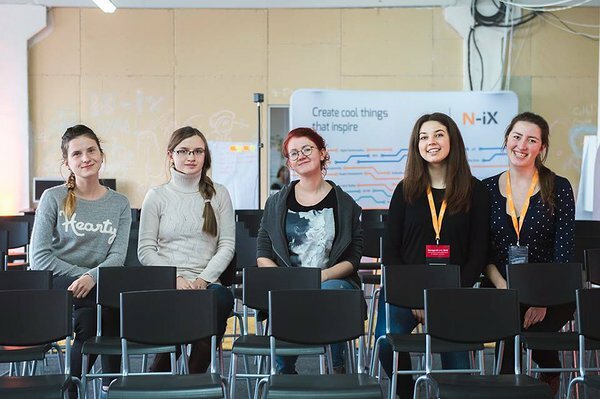 Garage48 Empowering Women is a hackathon series, which has ran for 3 years now. Estonian Ministry of Foreign Affairs and Estonian Development Cooperation as well as the tremendous help from our very good partner N-iX. Helen Ennok (Economic Affairs Development Cooperation and Humanitarian Aid) who gave the opening words on the final event said: “This topic is really important to us. So I would like to thank you all and as we say in Estonia ‘participating is more important than winning’. 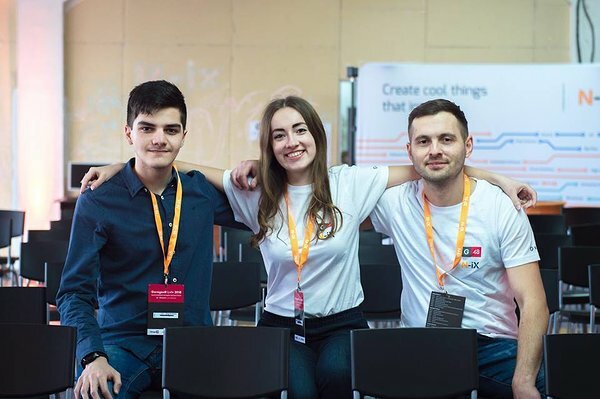 So I hope you feel the same way and that you keep working on your ideas with the same passion after the hackathon as well”. We were happy to host a very cool council of mentors from Ukraine and Estonia. Joseph Carson (Cyber Security Expert | Digital Forensics | Keynote Speaker | Adviser | Visionary | Author), Triin Preem ( Entrepreneur and Manager of the Innovation Centre @SEB ), Ragnar Sass( Co-founder @ Garage48, Co-founder @ Pipedrive, Co-founder @ Clanbeat, Founder @ LIFT99 ), Helen Kokk( UX & Service Design Lead @NORTAL ), Aleksandra Varnaeva( Mobile Interaction Designer @Mobi Lab ), Maido Parv ( Visual Designer @Microsoft ), Andrew Pavliv ( CEO & Founder @ N-iX, Serial entrepreneur ) and Liis Narusk( Co-Founder / CEO @ELEVATE by Garage48 ). A big thank you to all the mentors on behalf of the team and participants! All the teams were selected to pitch via a random selection. Every team had 3 minutes and the jury had the chance to ask one question per each team, because we had 19 teams to pitch. Pitching was followed by a long and passionate discussion among the jury, who finally came up with the following decisions. 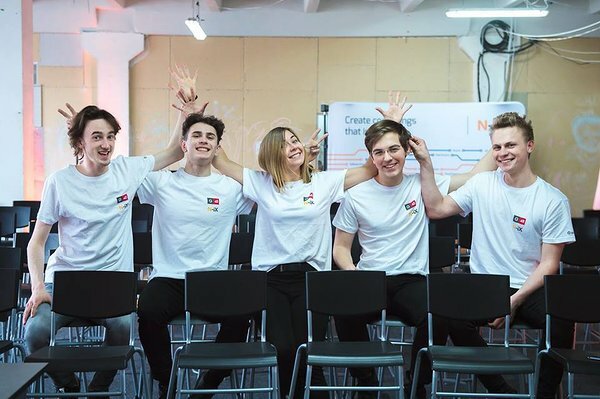 , because the votes by the jury were divided 50-50 and both of the winning teams showcased tremendous progress in developing their prototypes over the weekend. An app to bring magic to any relationship. The happiness is in small things and sometimes all you need is just a little hint. By using calendars and notifications the app will help couples find ways to let each other know that they are loved, reminding things that are really important. Data-based service, which will help the online shoe store customer to find perfect shoes for his / her feet. Your customer will be confident that the proposed pair will fit his feet right and you will reduce your "free shipping and return" costs, and as a result get higher income. We have developed an innovative product - a mobile platform that allows you to improve customer service through personalized communication, and the ability for customers to communicate with their favorite brands in real time, which gives companies an understanding of how customers relate to the brand and where customer loyalty is moving. The product is designed to build strong relations and a real loyalty between the business and the customers. Our idea is to create a platform to encourage children to become more intelligent every day. We will provide a solution that will force children to read more, to read regularly, to read with clear intent and interest. We provide children with delightful content in the form they used to have it - through game apps. Generally speaking, this is the gaming of the whole studying process. Also, interactivity, character development, challenges and the reward system will keep up the children's willingness to read regularly and to remember and digest the information they have acquired. Simple, cheap and flexible solution to manage guests of festivals. professionals. We offer free-of-charge, merit-based access to mentor database. Prize: Special goodie bags were put together by Very Good Security. 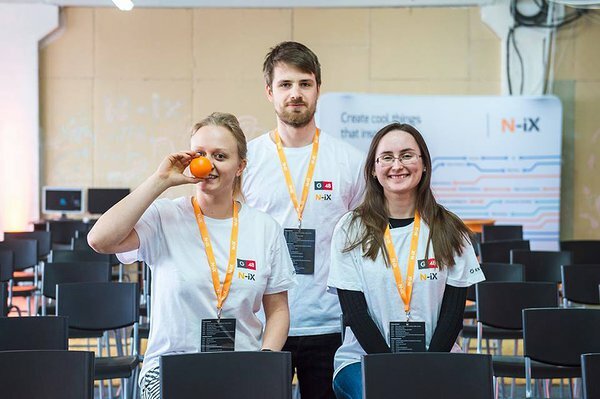 Team: Olena Stoliarova - front-end developer, Victoria Shchutska - front-end developer, Roxana Danek - marketer, Myroslav Terlak - marketer. that you believe in your idea and follow your dream with hard work and passion. 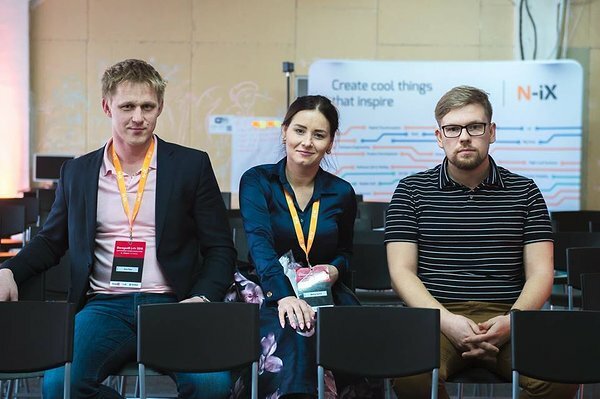 Like our beloved co-founder and host Ragnar Sass said: “ I was the biggest loser in Estonia because my first startup failed badly, but I did come out of it by following in what I believe in. I have probably failed more than I’ve succeeded. Now I’m a startup angel. 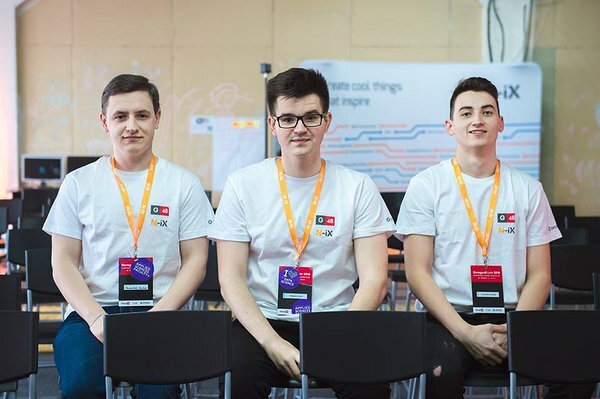 I’m trying to support the unique teams that work together well and believe in what they are doing”. So remember guys: You should not give up and keep in mind that your team matters. Keep making steps to go further. Keep on learning and improving. Keep on rocking! Our organizing team got so much energy out of this hackathon and we hope you did too! Can’t wait to be back in Lviv!